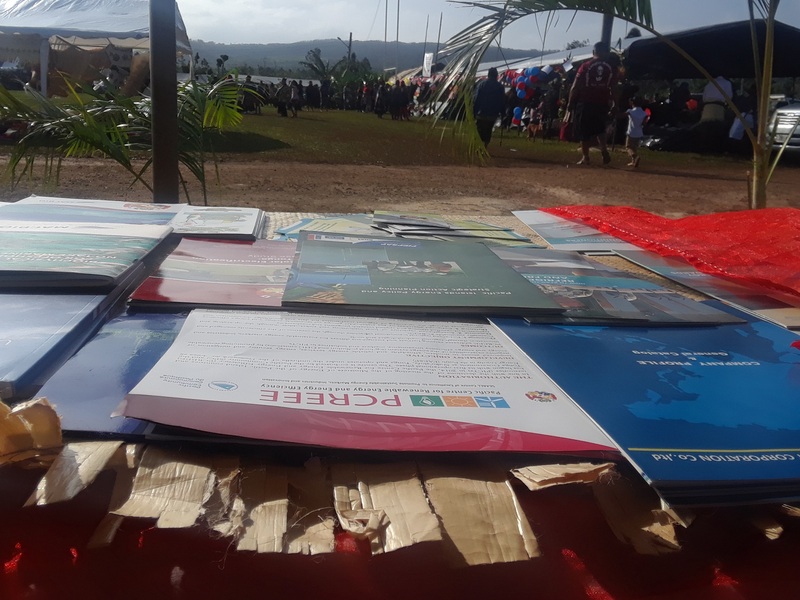 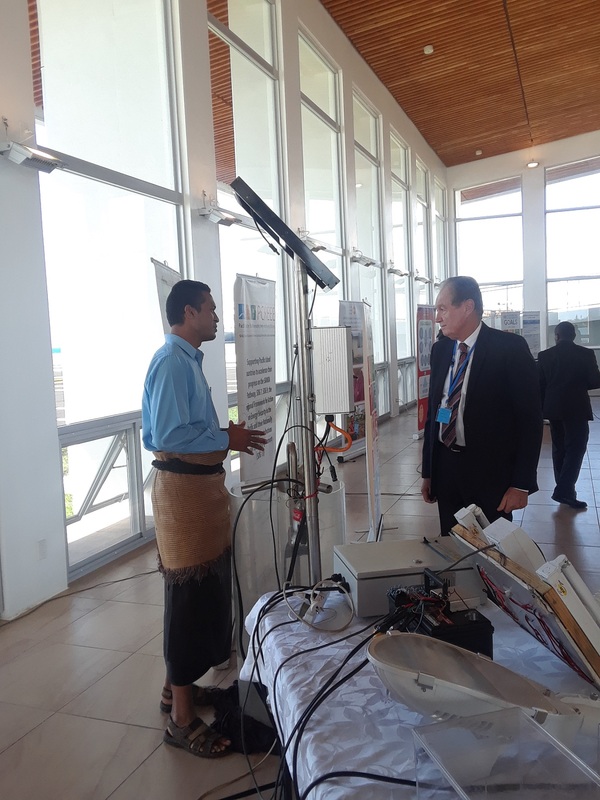 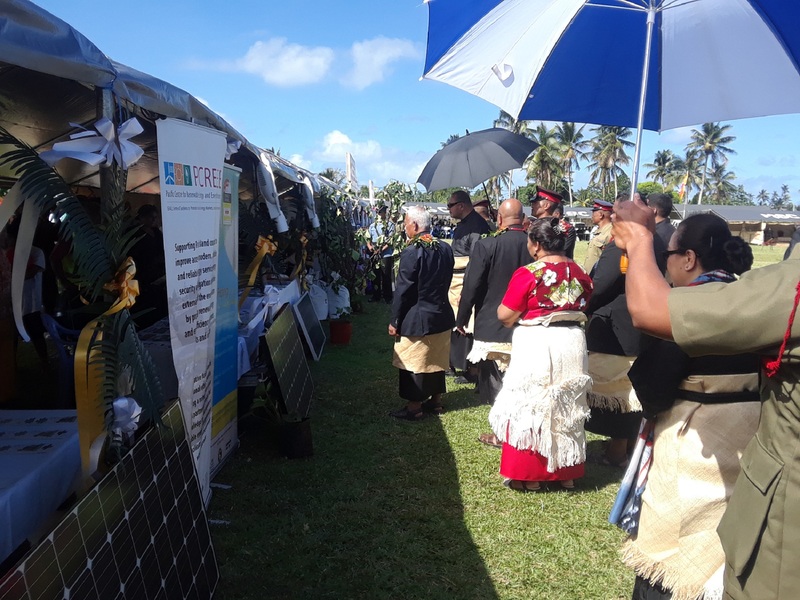 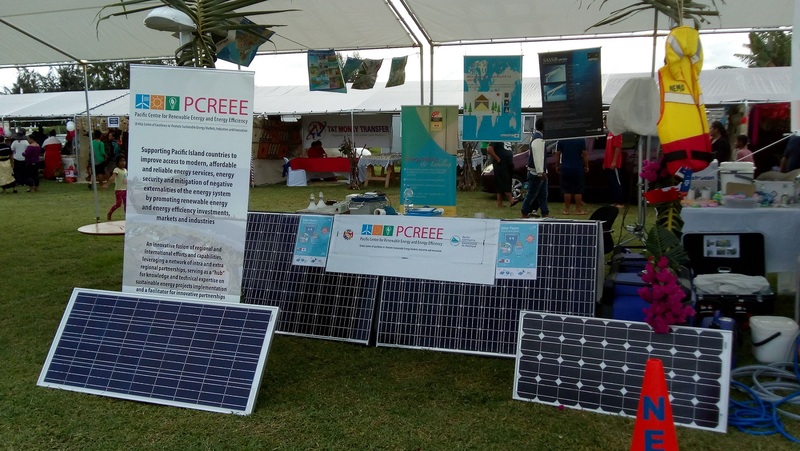 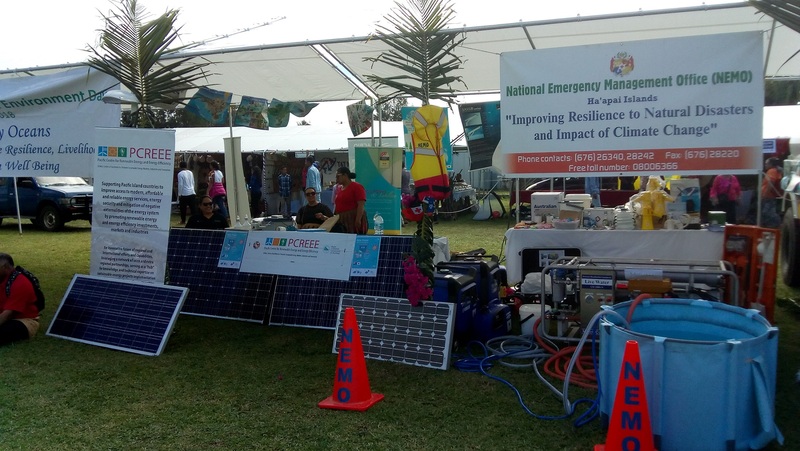 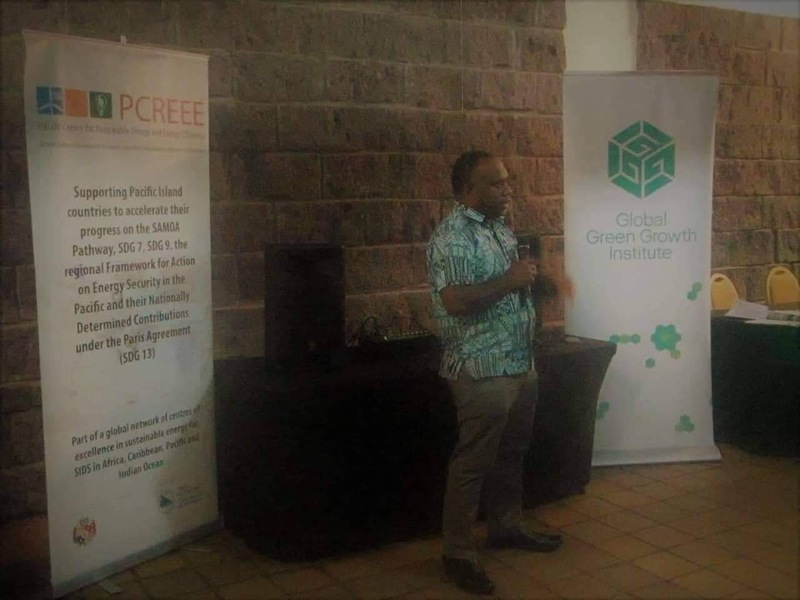 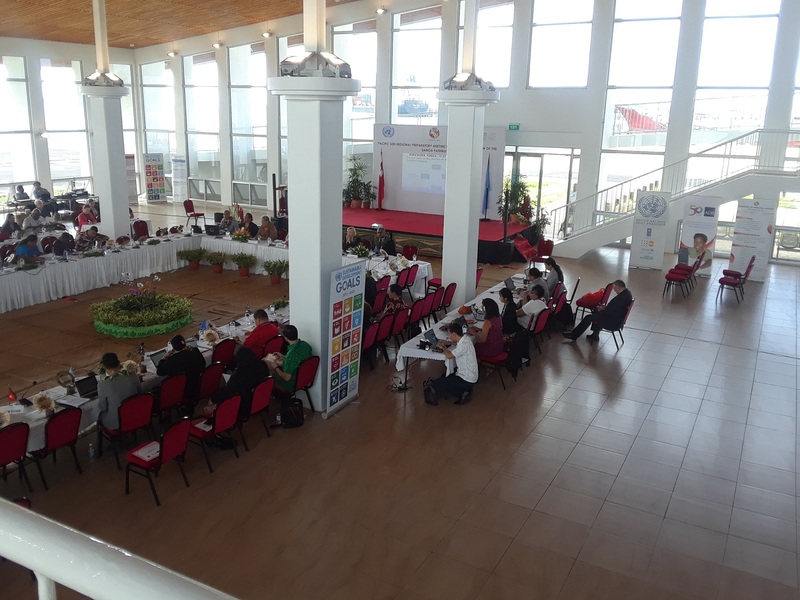 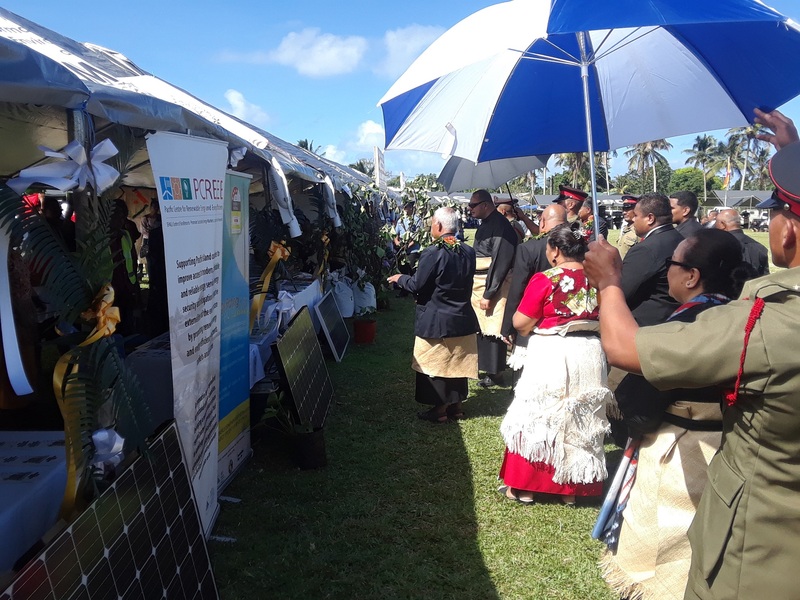 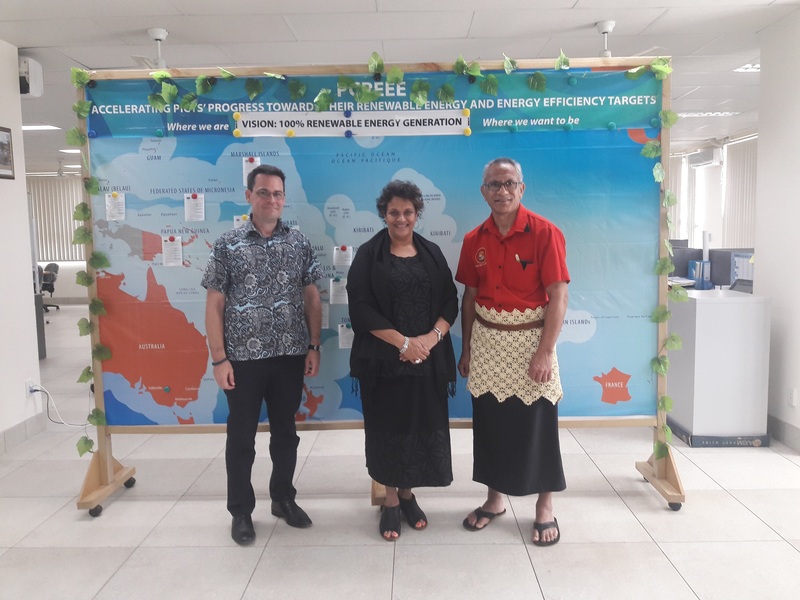 30th May, 2018 Nuku’alofa, Tonga -- In its continuous effort to improve energy efficiency in the maritime transport sector, the Pacific Community’s Green Pacific Port Initiative is supporting member countries to make its port facilities “greener”. 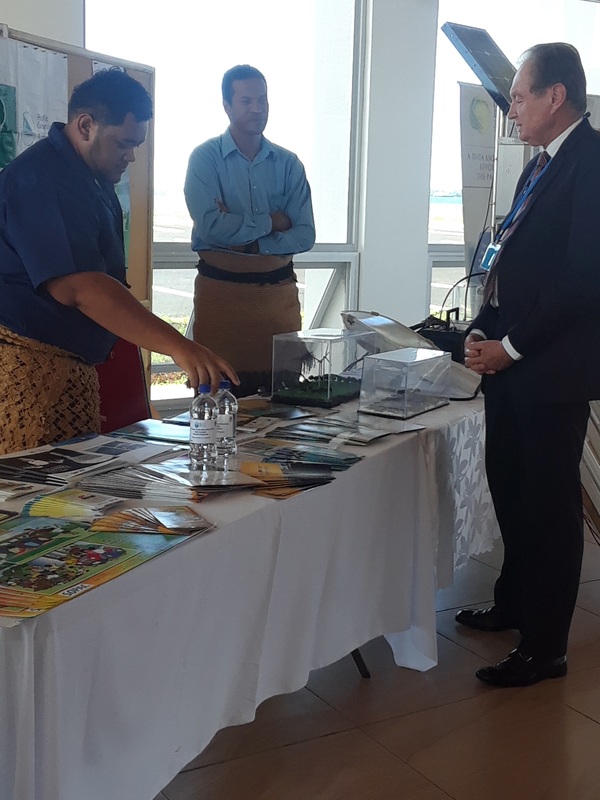 The Green Port approach in the Pacific, focuses on port development in Pacific Island countries and territories (PICTs) through the development of strategic, legal and quality management frameworks to improve the efficiency and the sustainability of port operations by addressing energy efficiency, carbon emissions, climate change and disaster risk management, and waste management and pollution control. 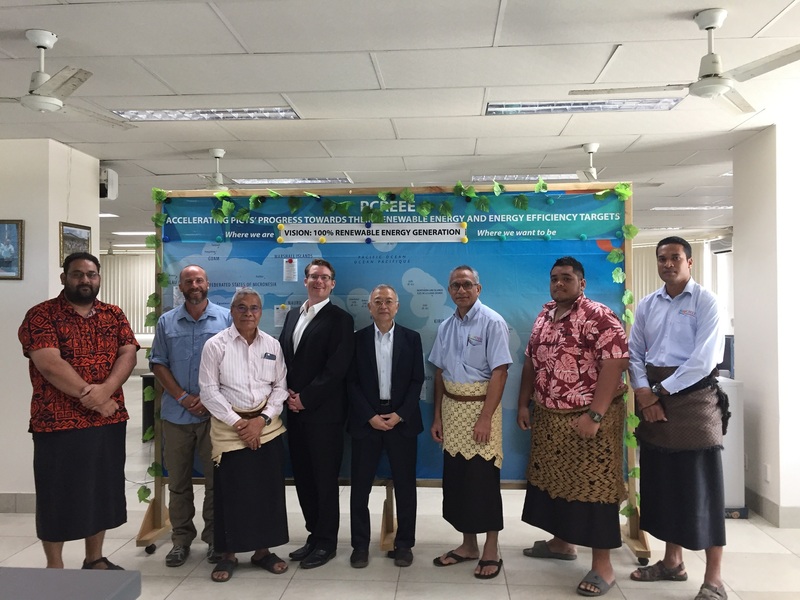 The project is contributing to the shift towards a greener and low-carbon Pacific maritime industry. 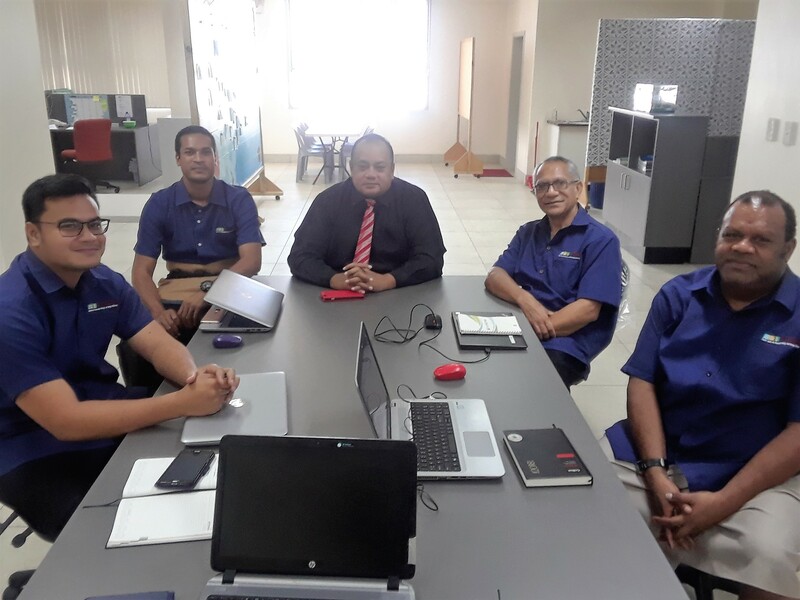 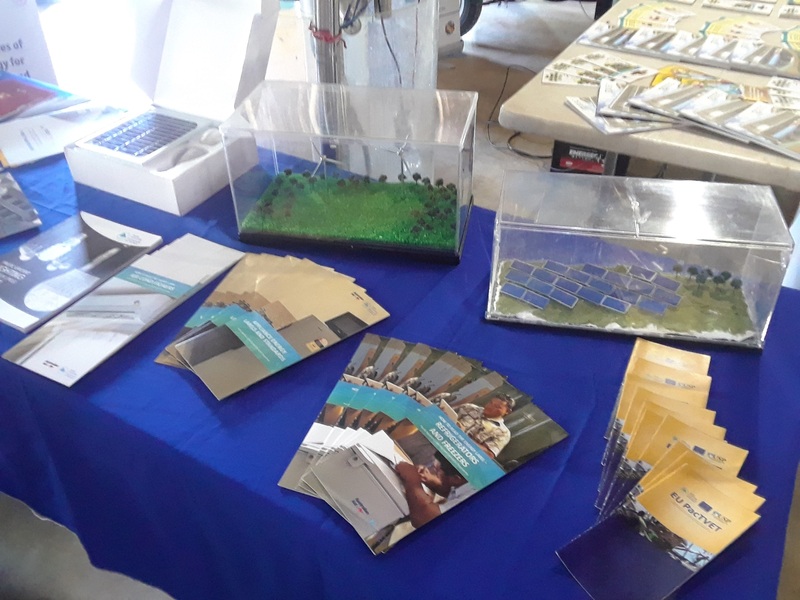 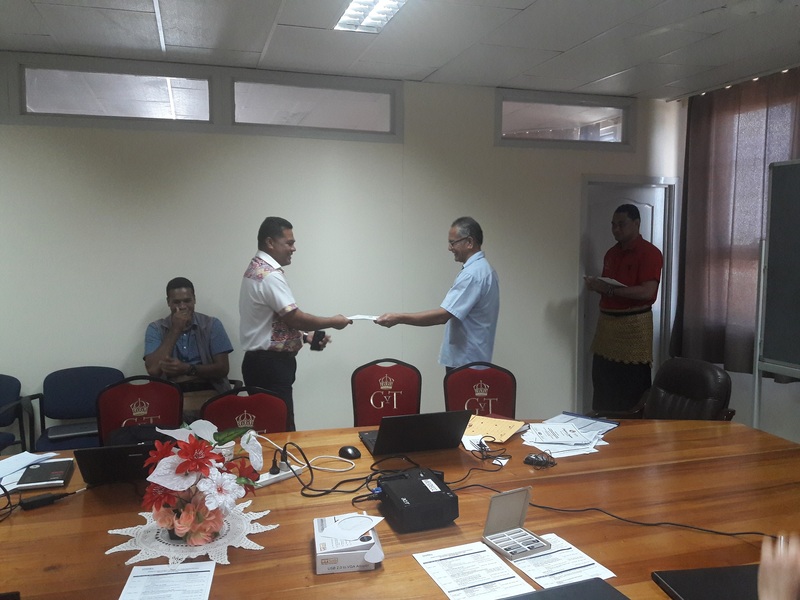 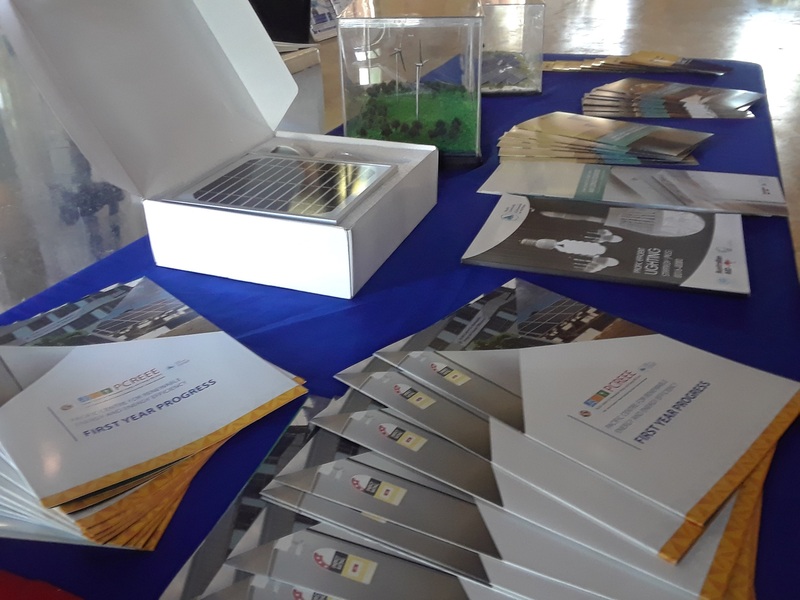 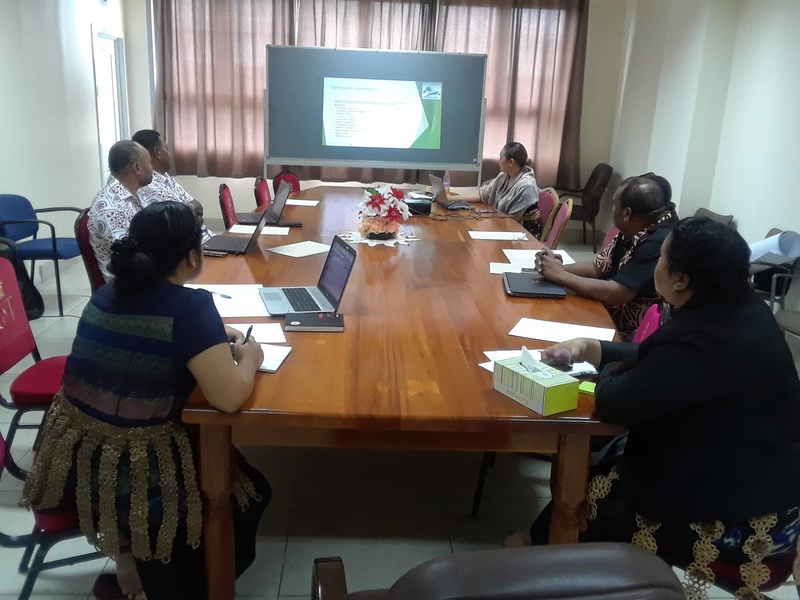 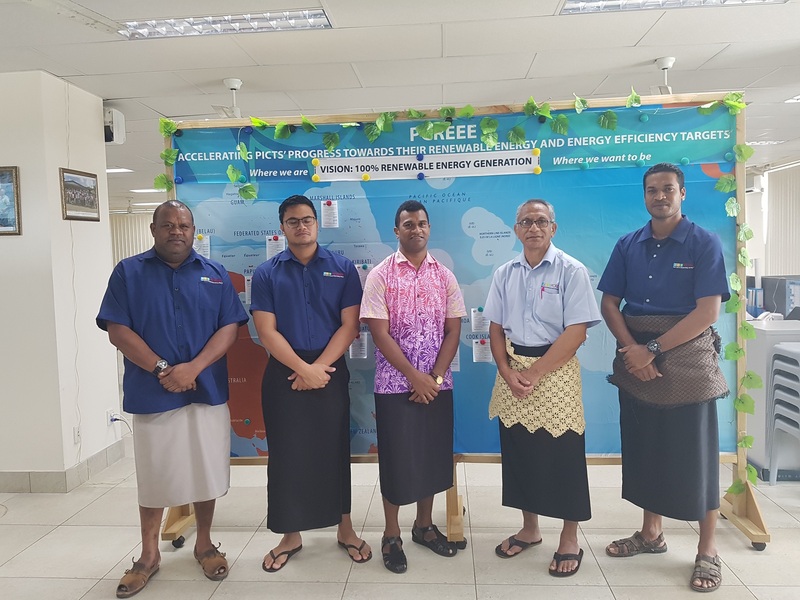 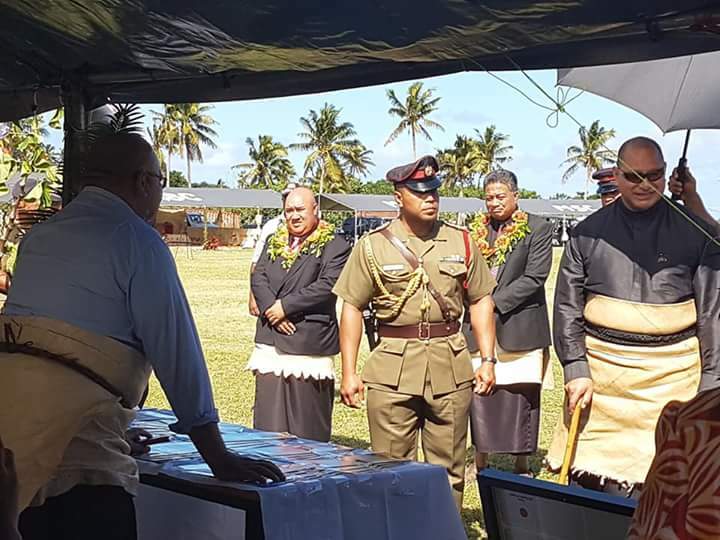 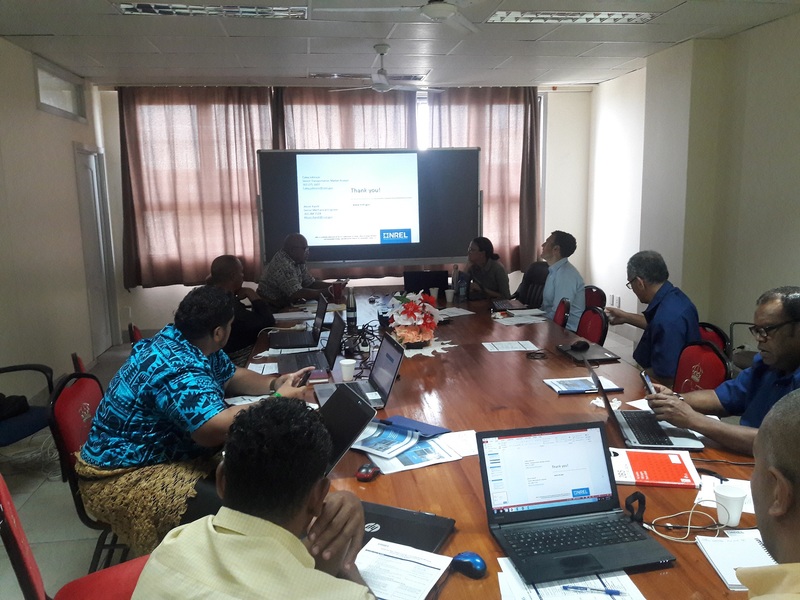 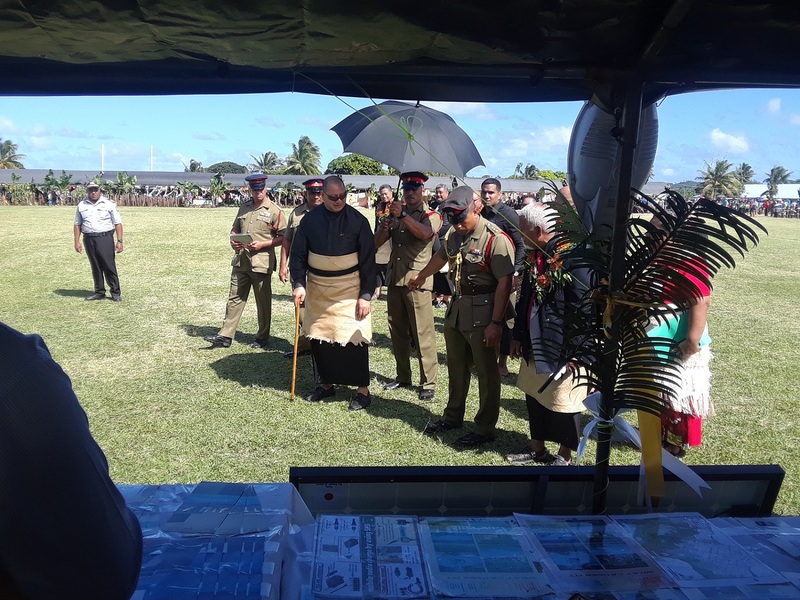 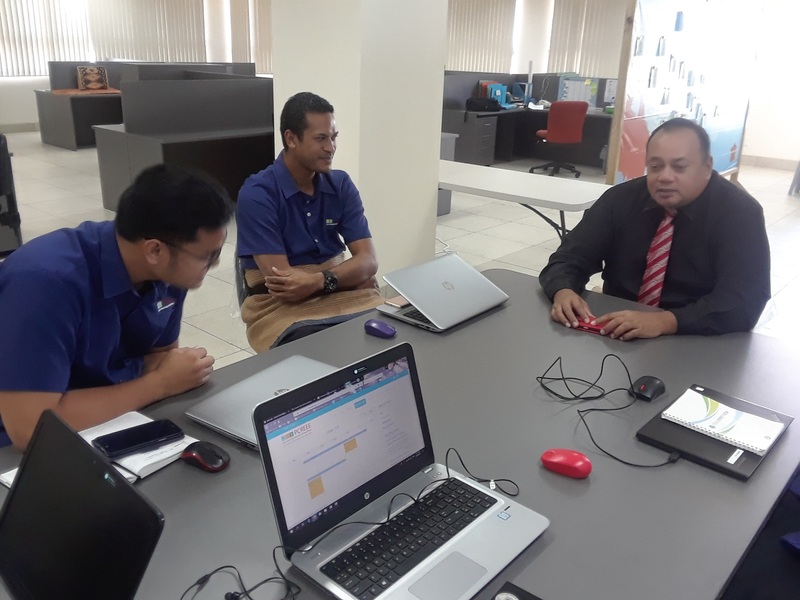 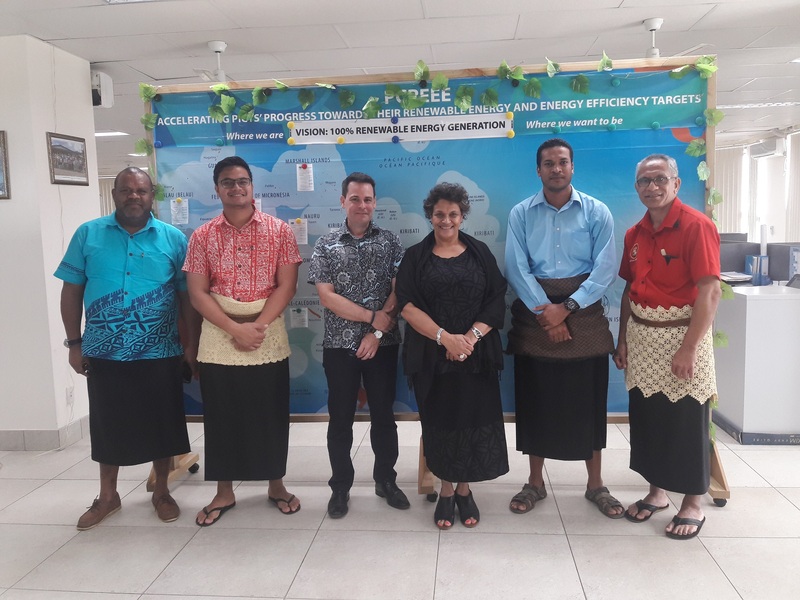 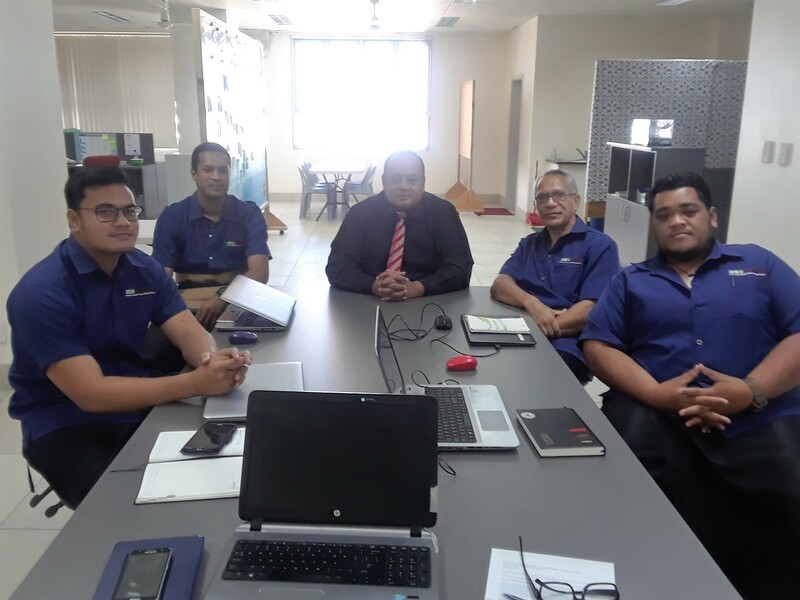 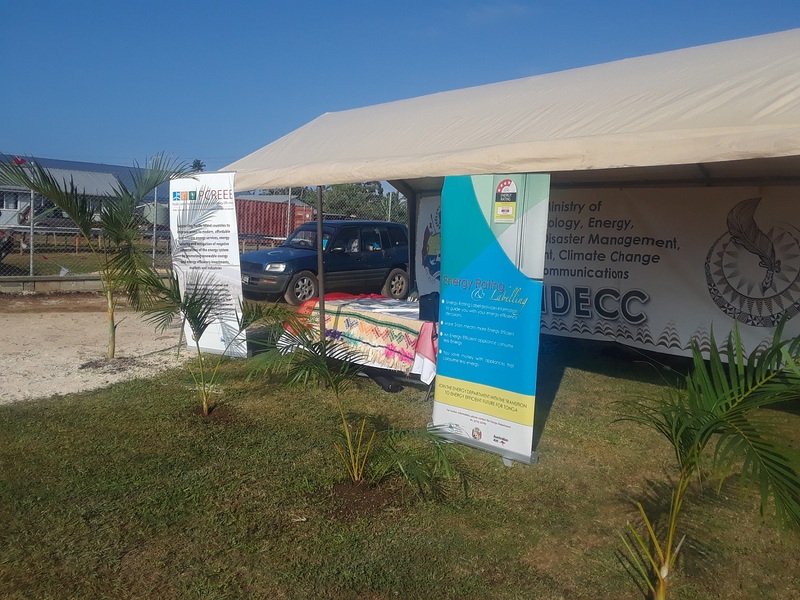 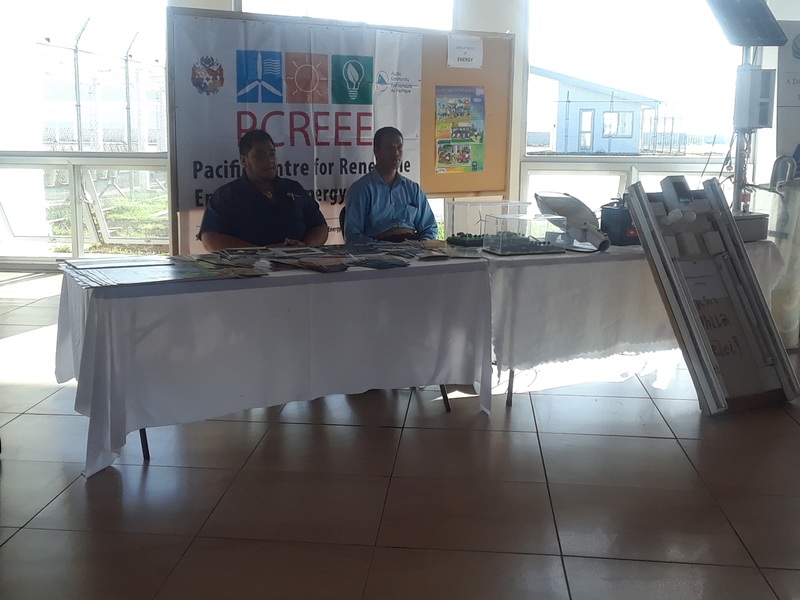 As part of the Green Pacific Port Initiative, a Level 1 Energy Audit Consultation Workshop was held at the Ports Authority Tonga (PAT) office from 28 May – 1 June. 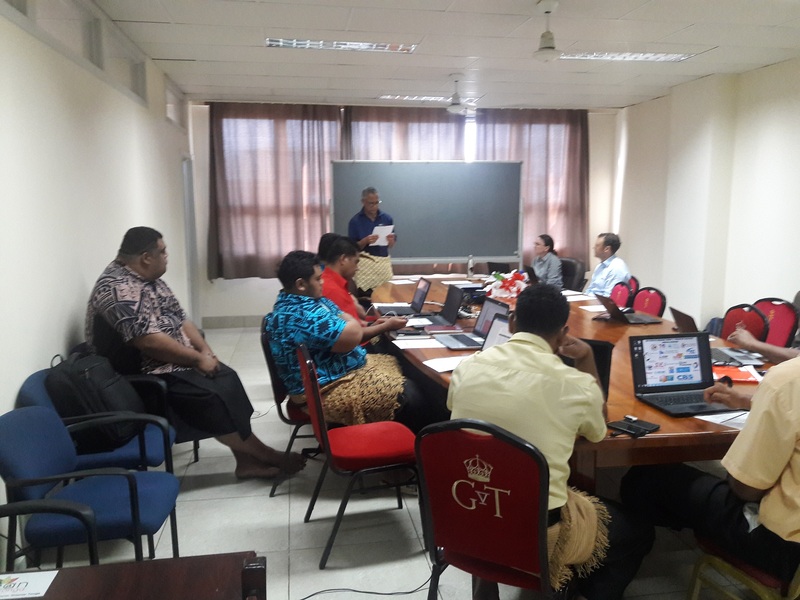 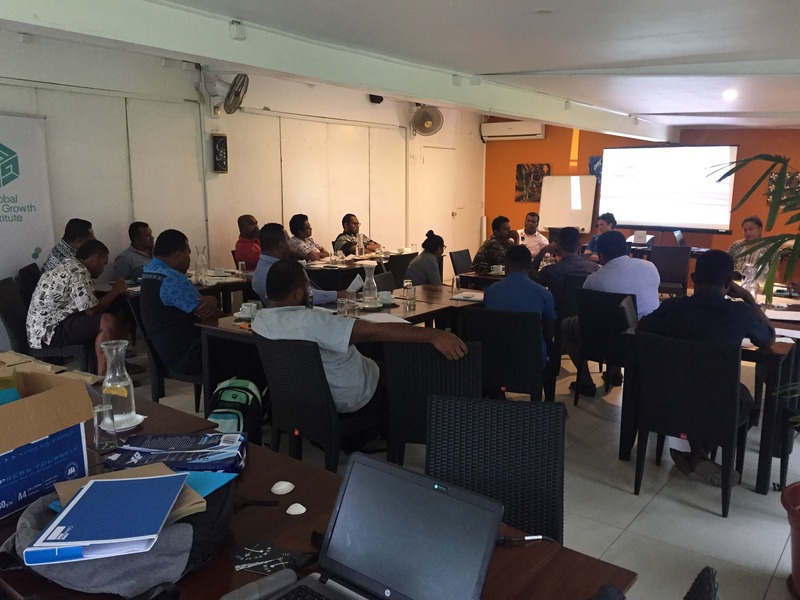 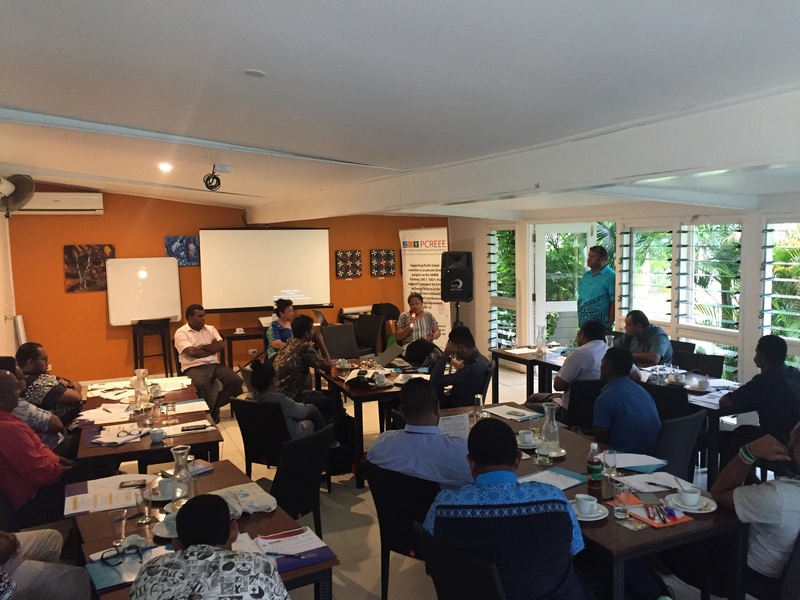 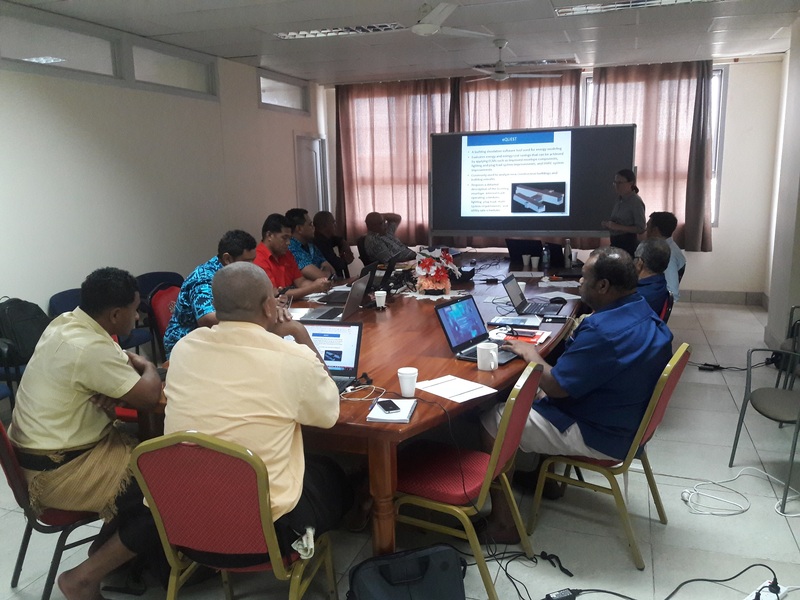 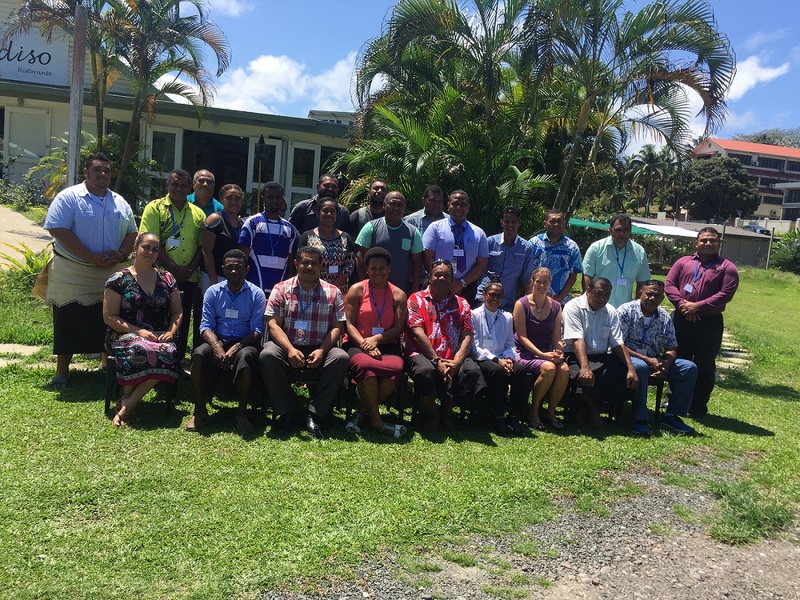 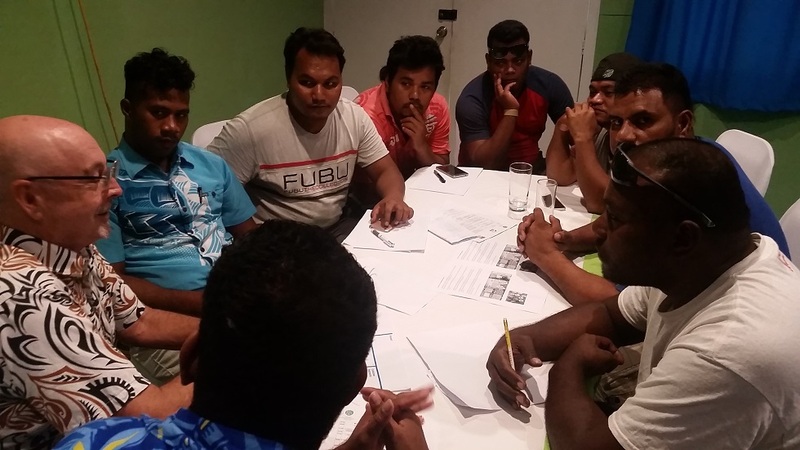 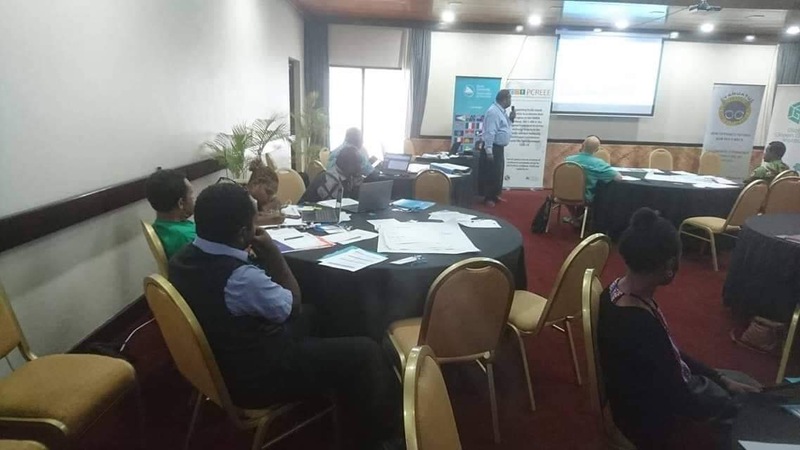 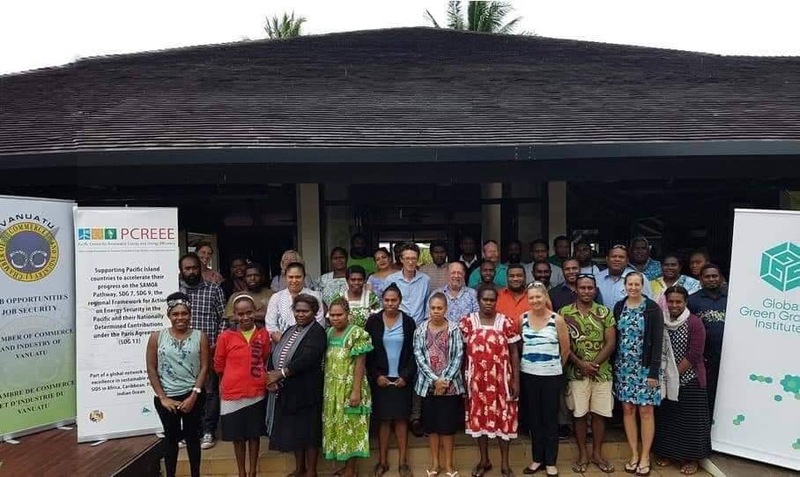 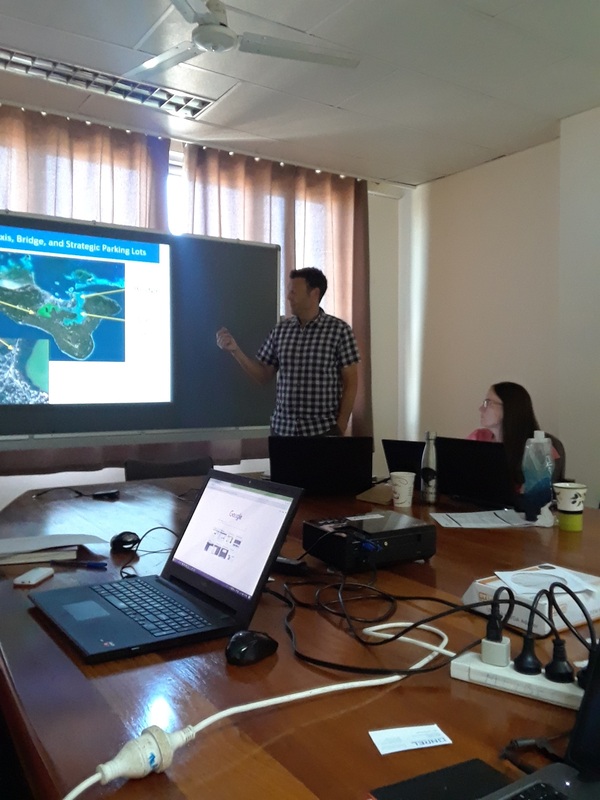 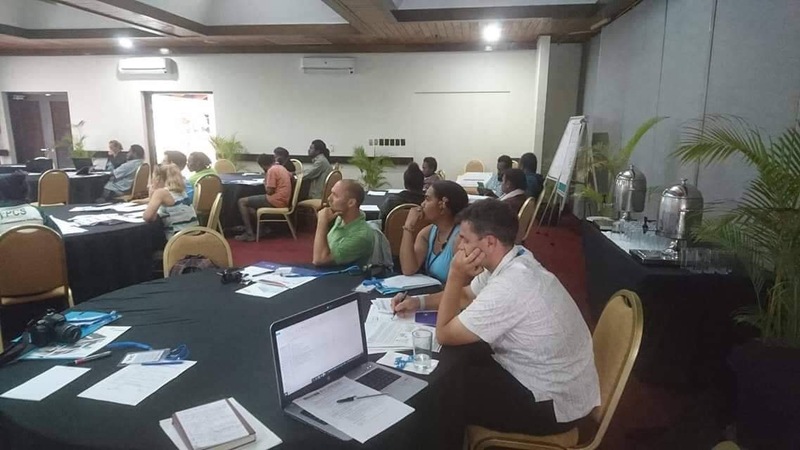 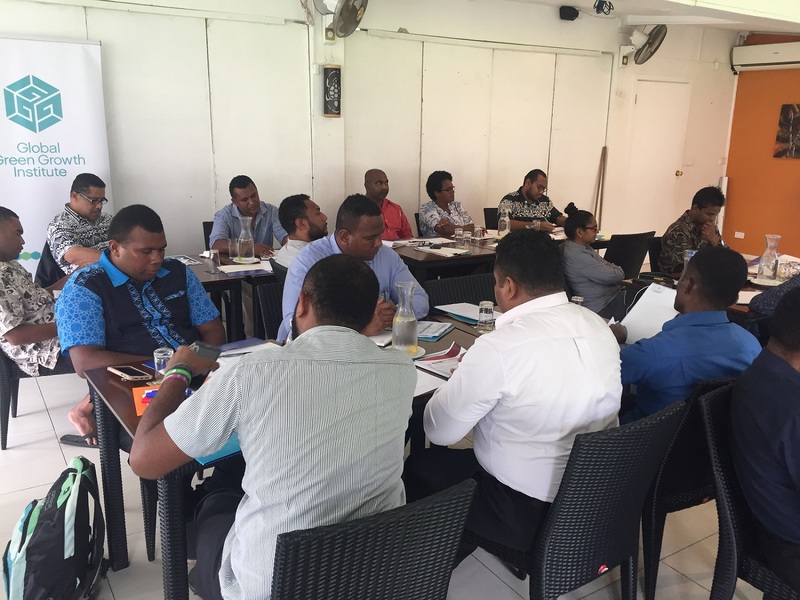 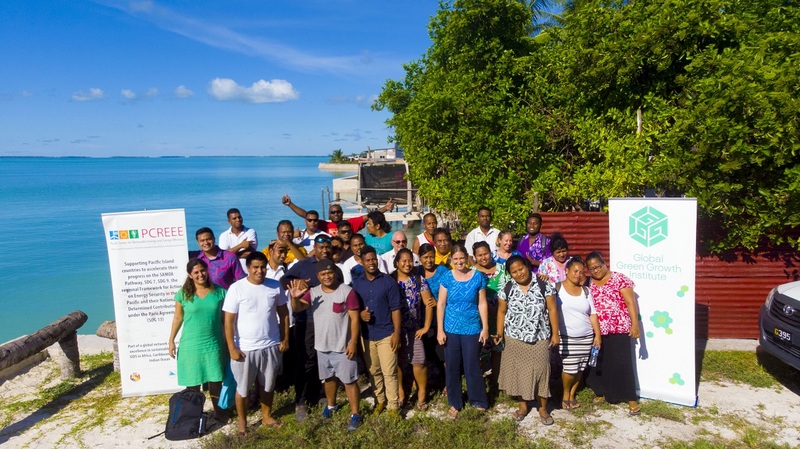 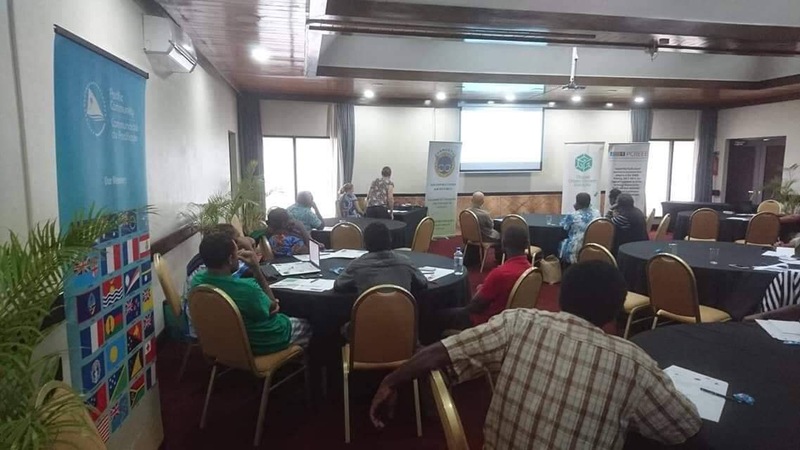 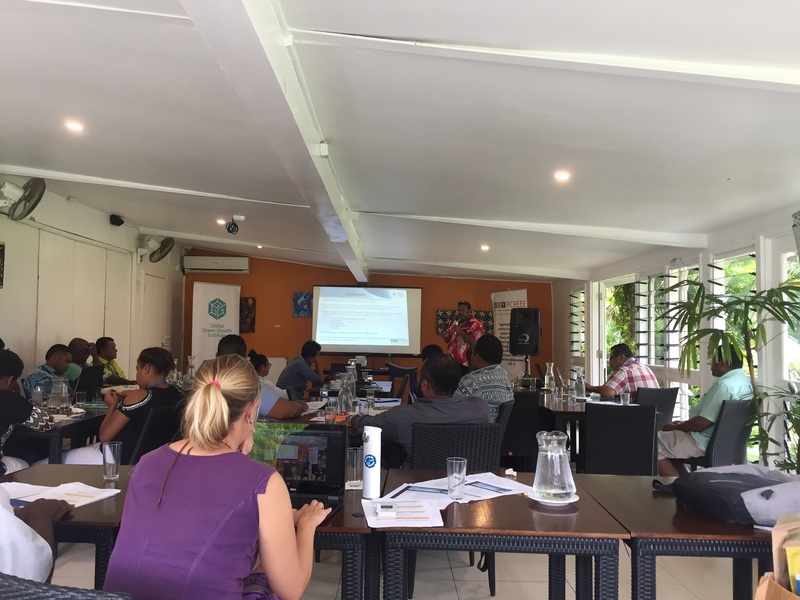 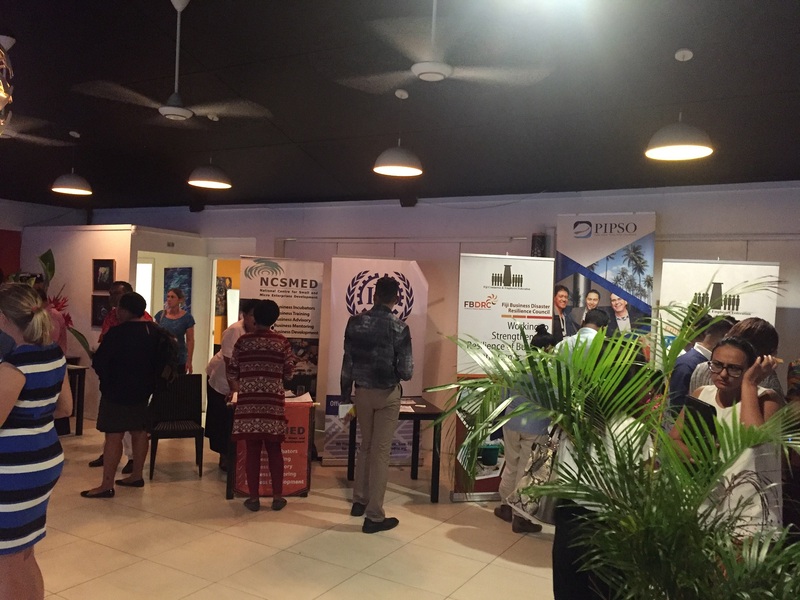 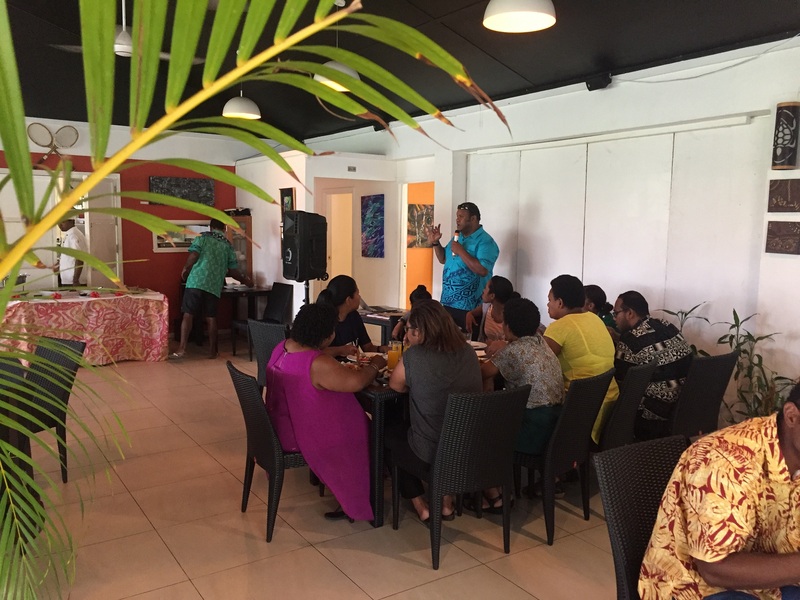 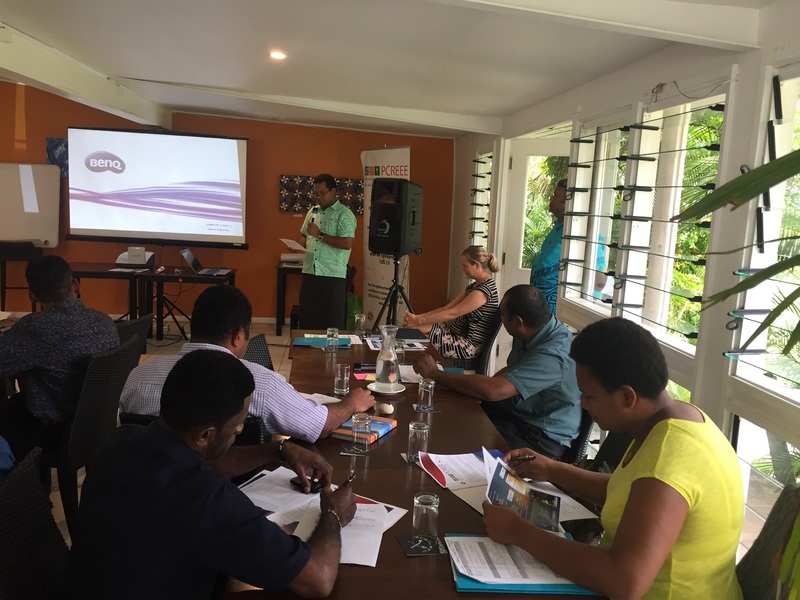 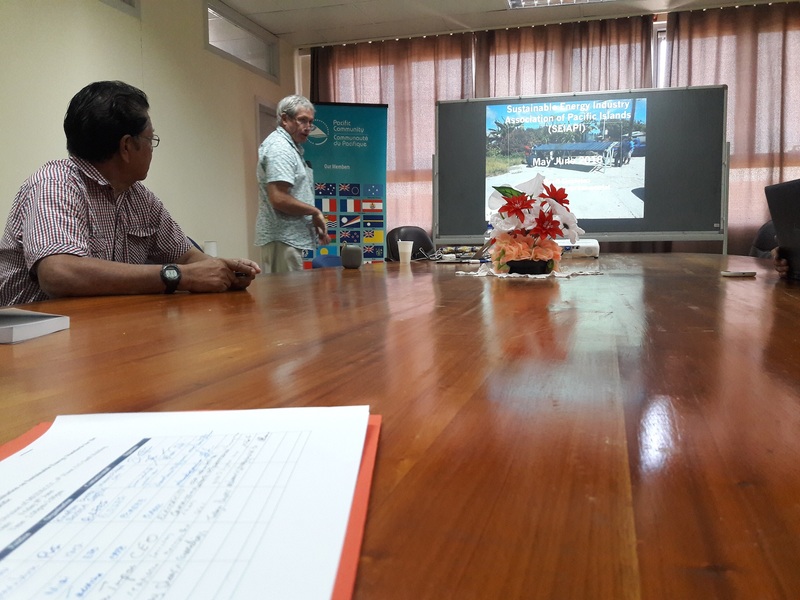 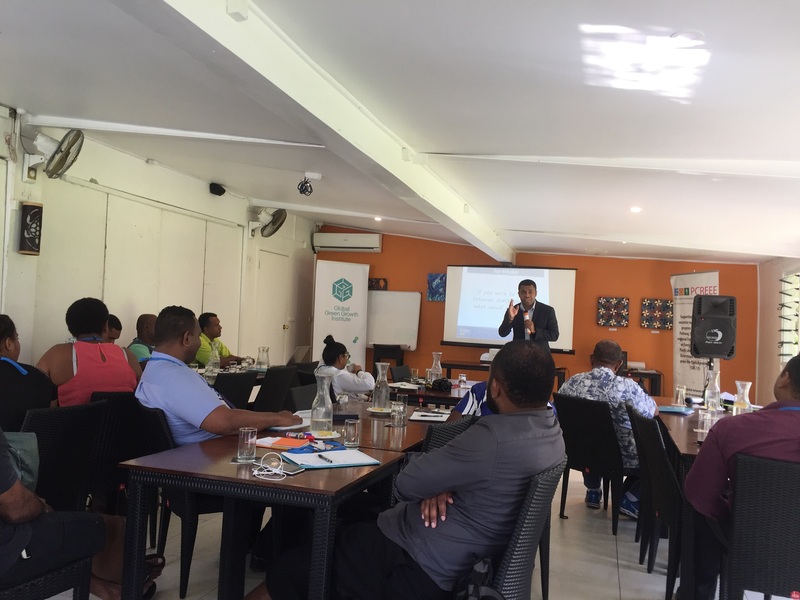 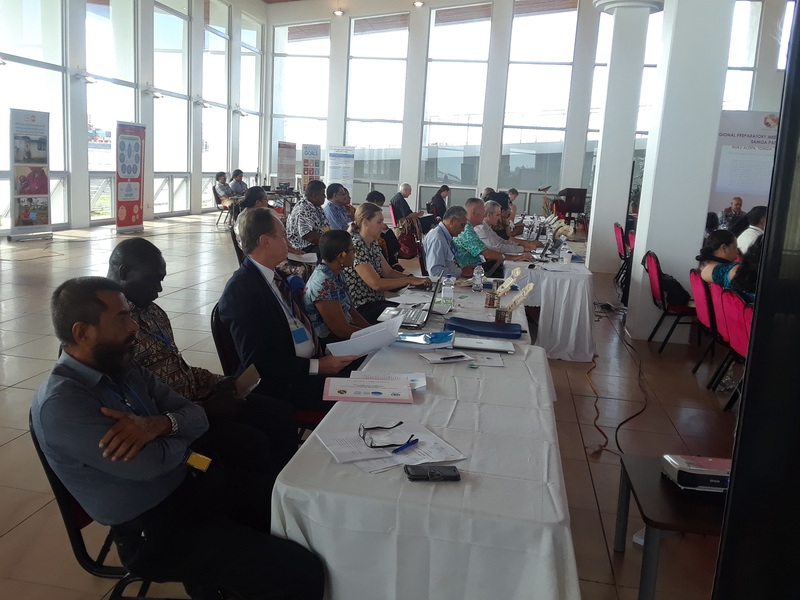 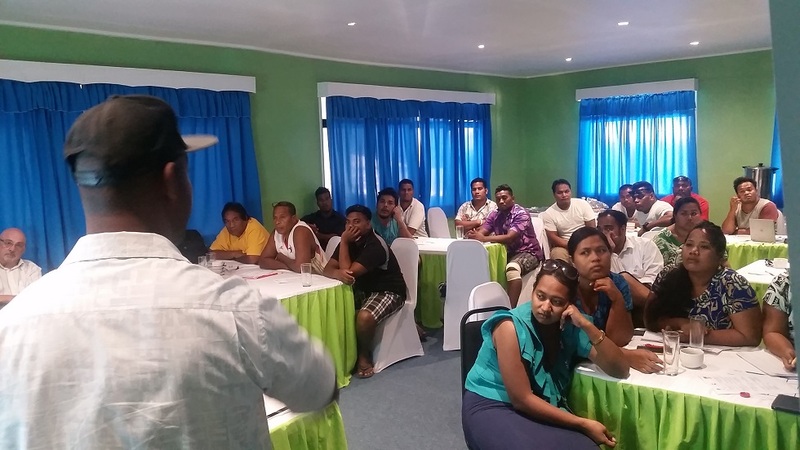 Participants at the workshop received hands-on training and carried out a Level 1 Audit of the Nuku’alofa ports including their two office buildings. 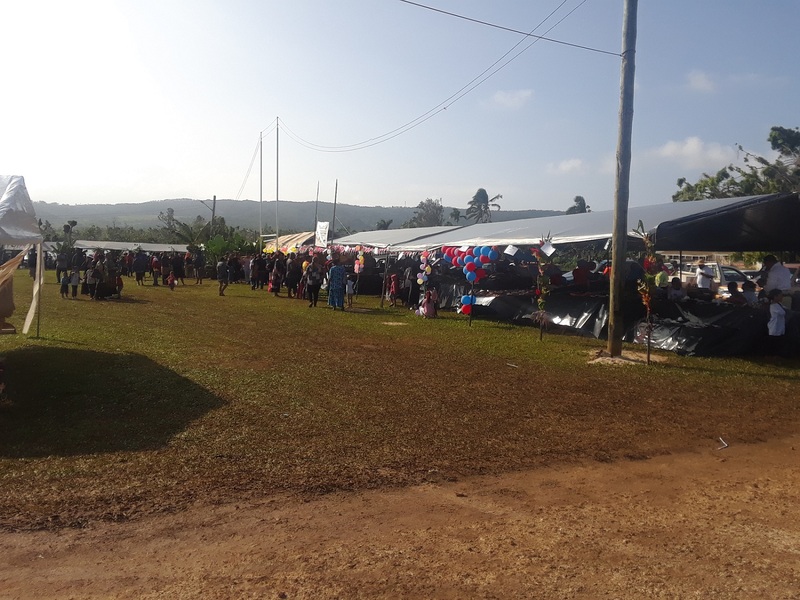 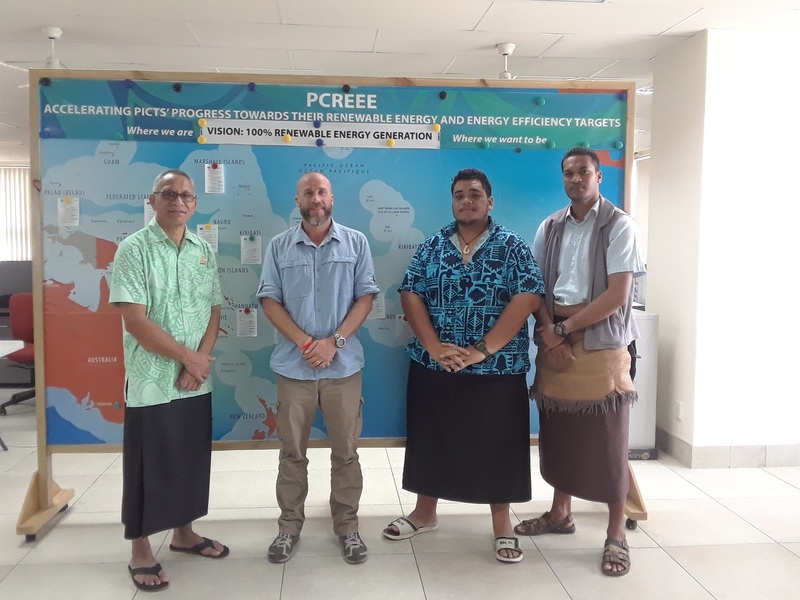 The training was conducted by Mr Bruce Browse, a consultant engaged by SPC and the Level 1 Energy Auditing was to come up with recommendations for the PATS on how to improve the “greenness” of its facilities and operations. 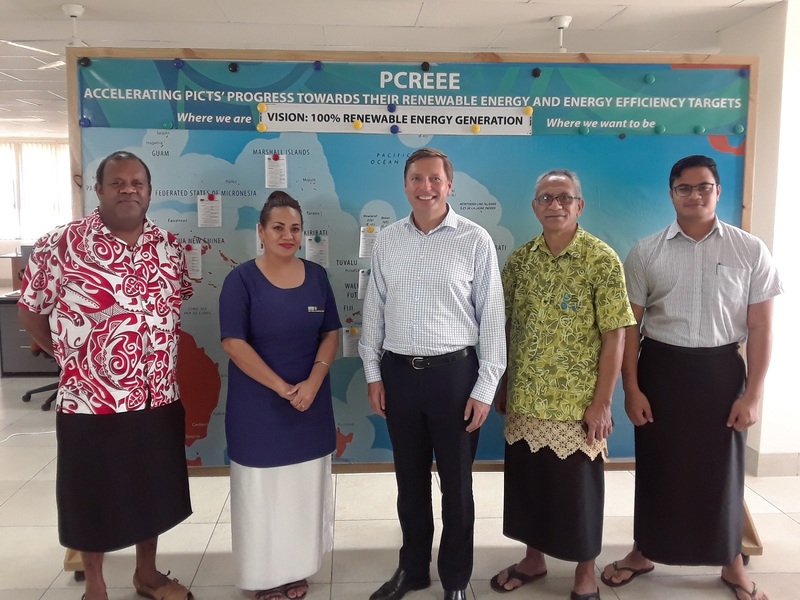 The PCREEE staff were also tasked with writing a mini Energy Audit Report on the two PAT office buildings with assistance from Bruce. 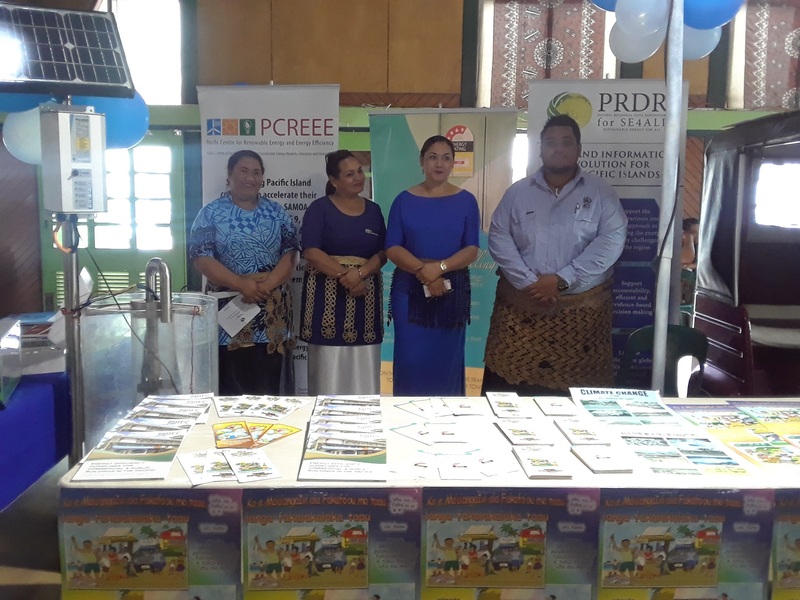 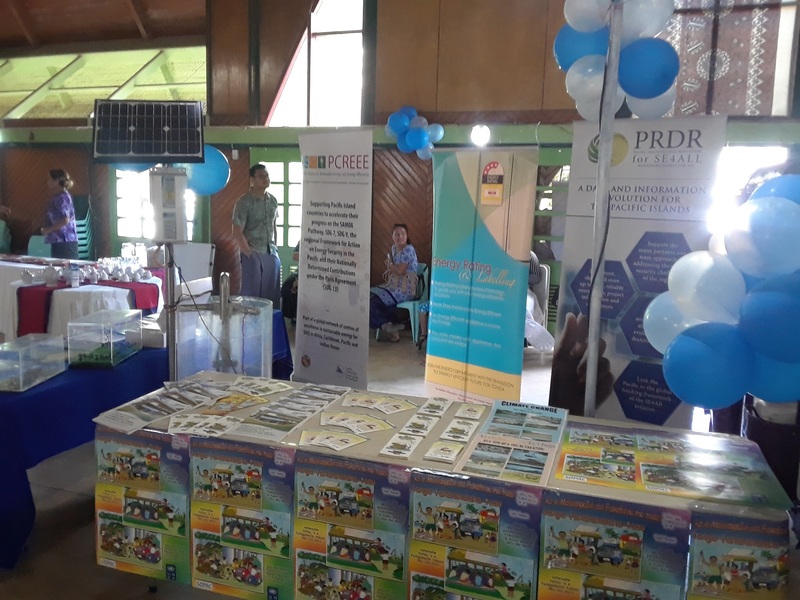 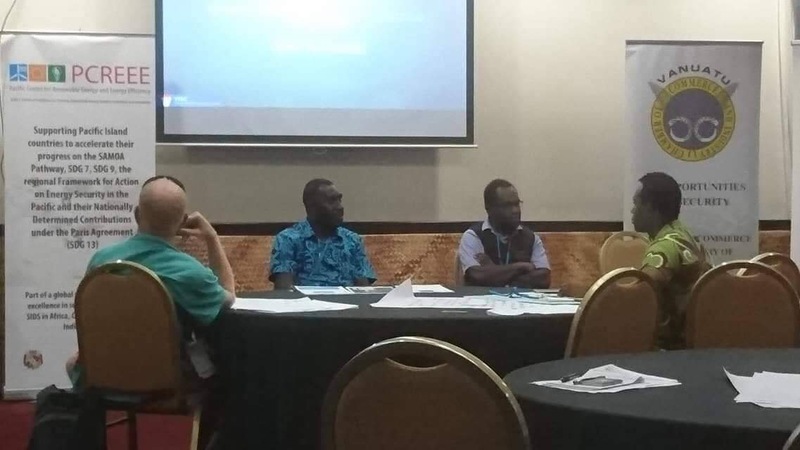 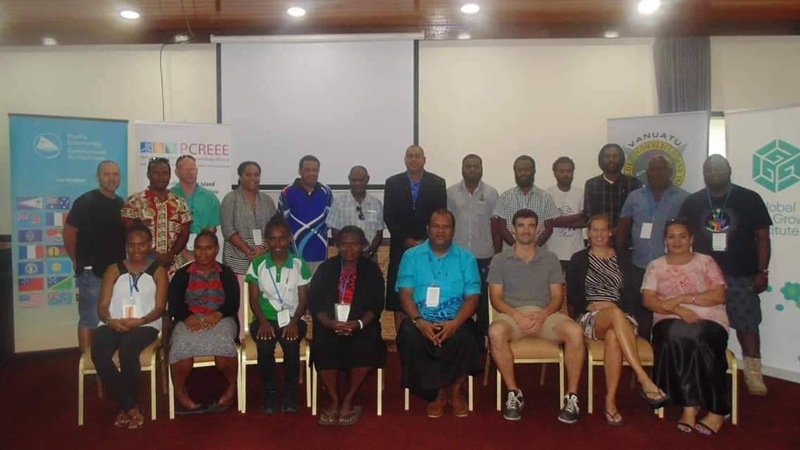 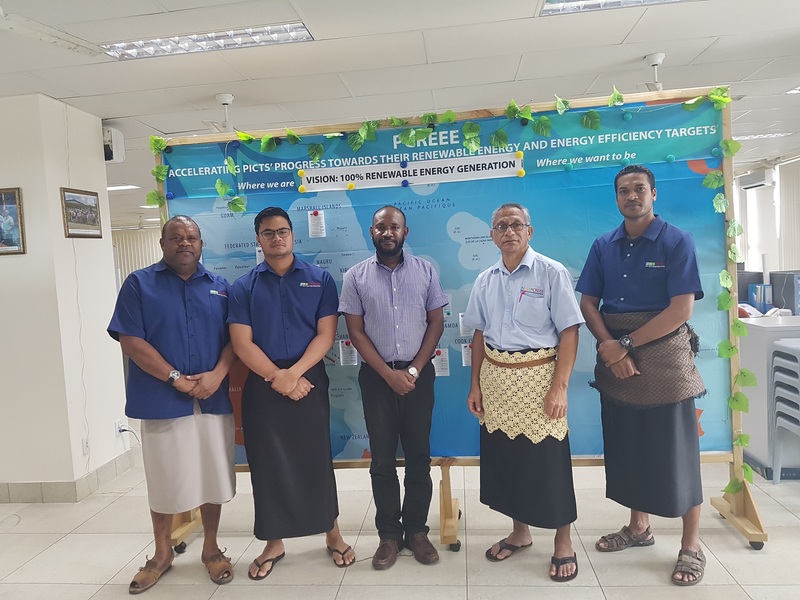 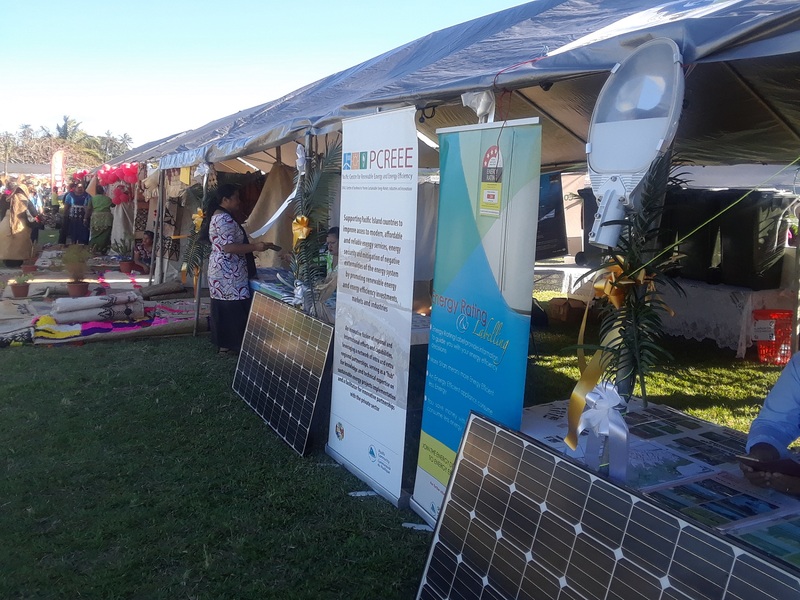 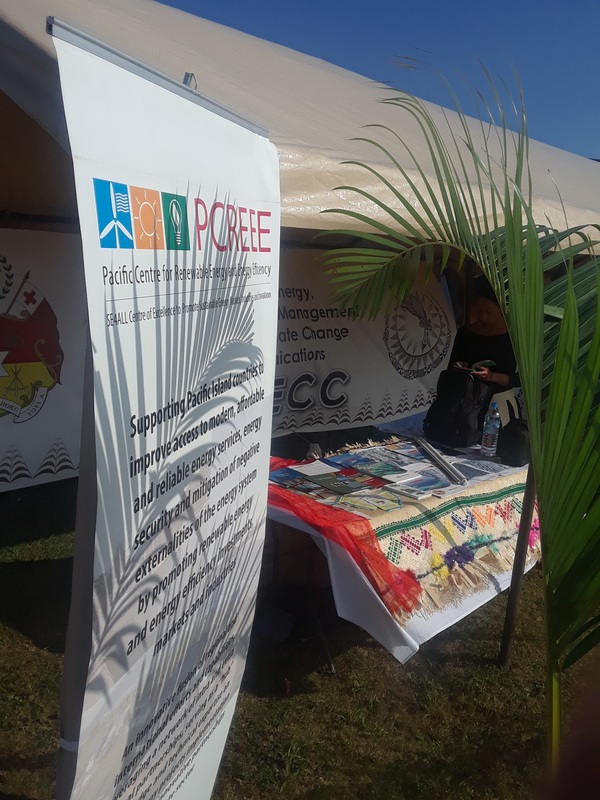 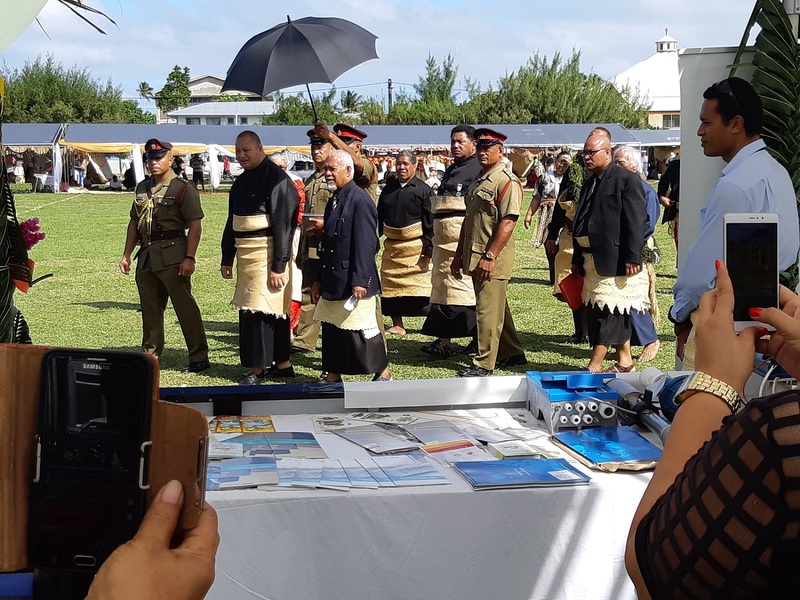 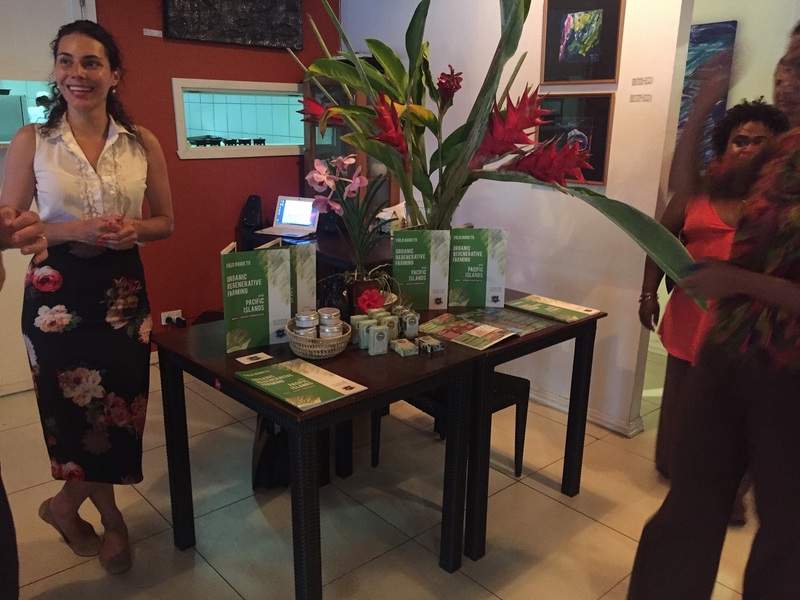 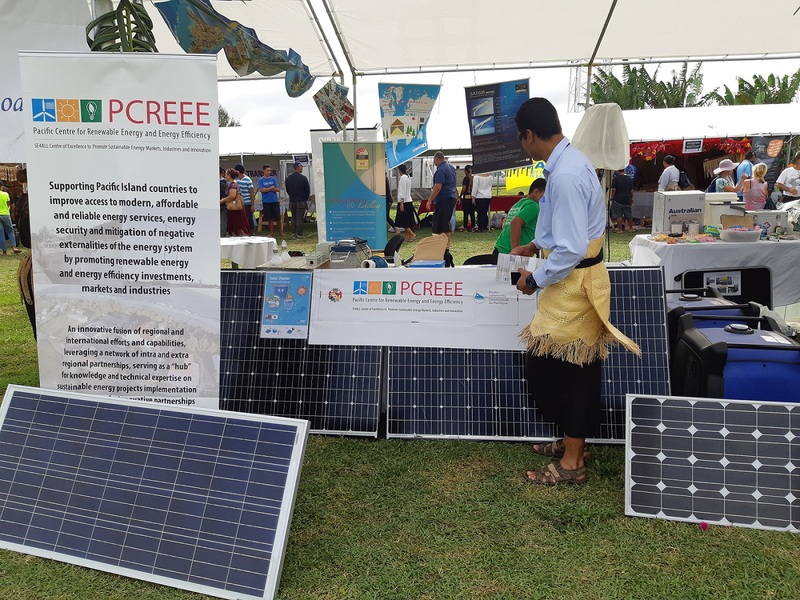 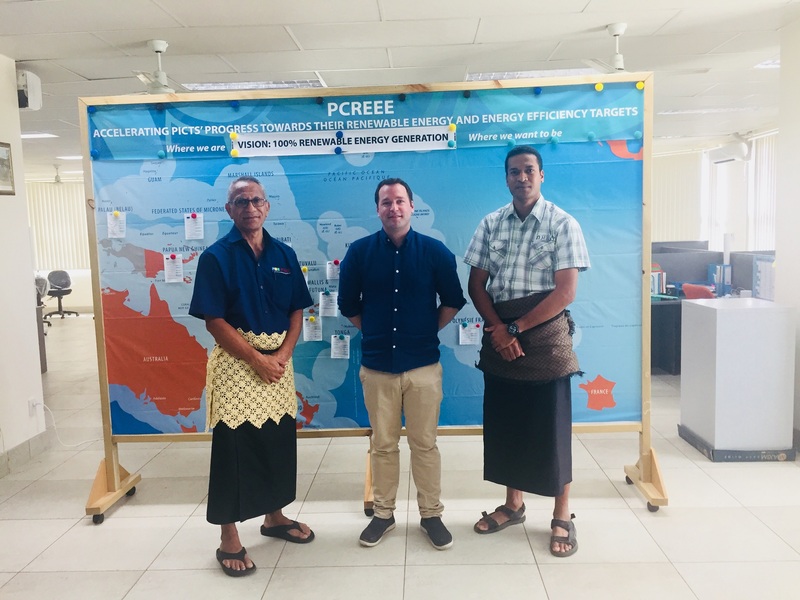 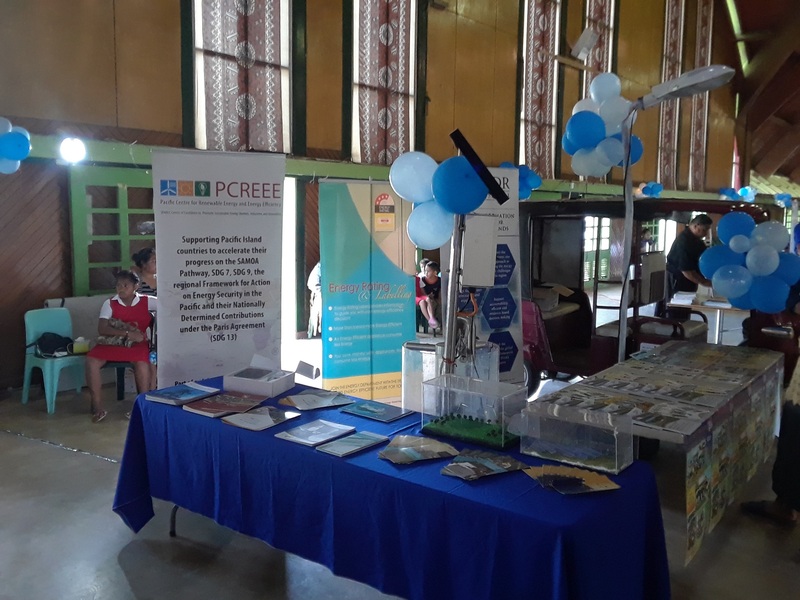 “Taking part in this energy audit has greatly enhanced my knowledge to be able to carry out some more energy audits in the future, perhaps in the tourism industry,” said Sione Misi, PCREEE’s Energy Efficiency Officer. 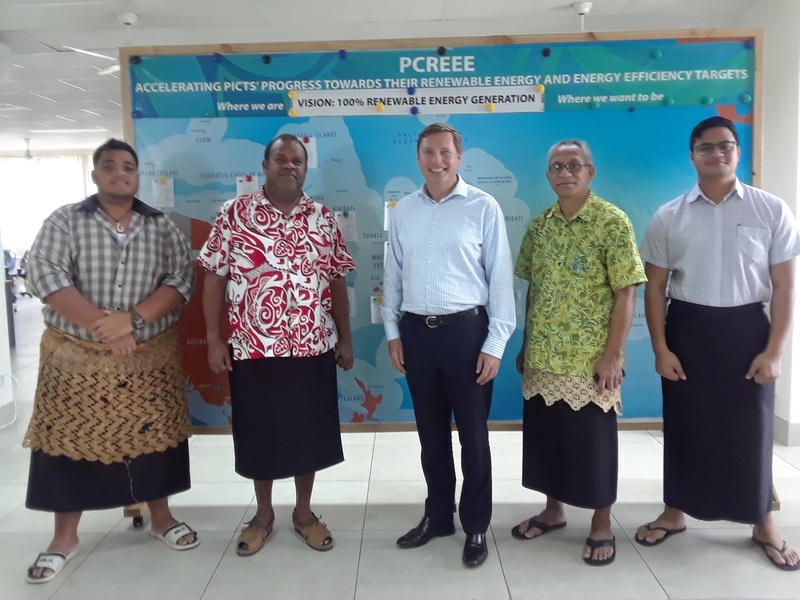 “This kind of hands-on training has boosted my understanding on how audits are actually done,” said ‘Eliate Laulaupea’alu, Knowledge Management Expert at the PCREEE. 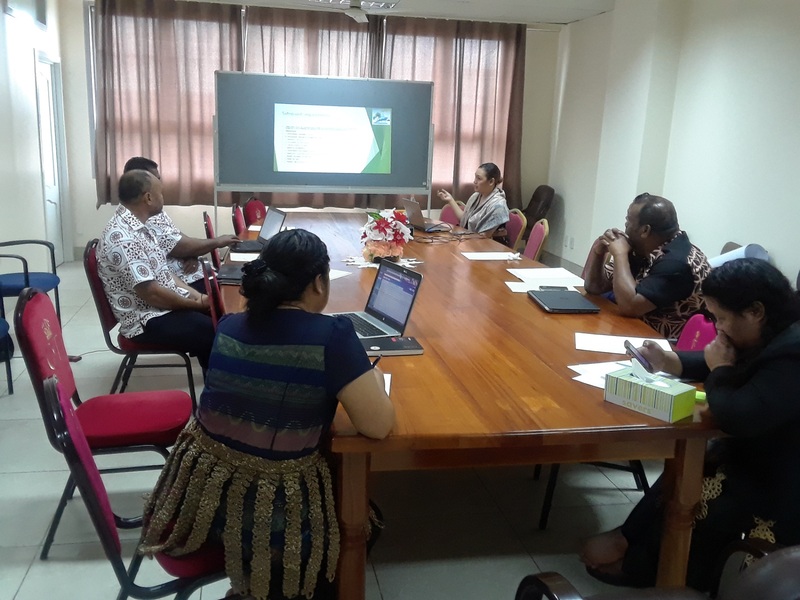 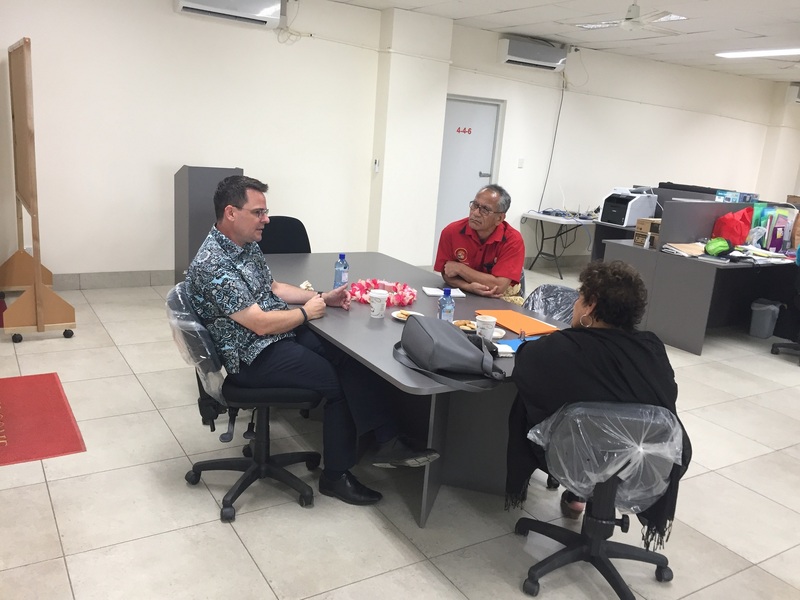 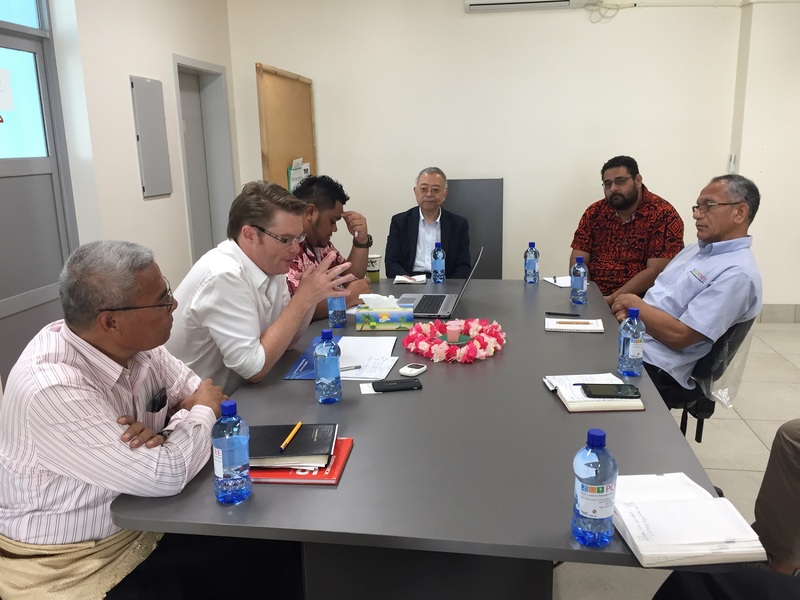 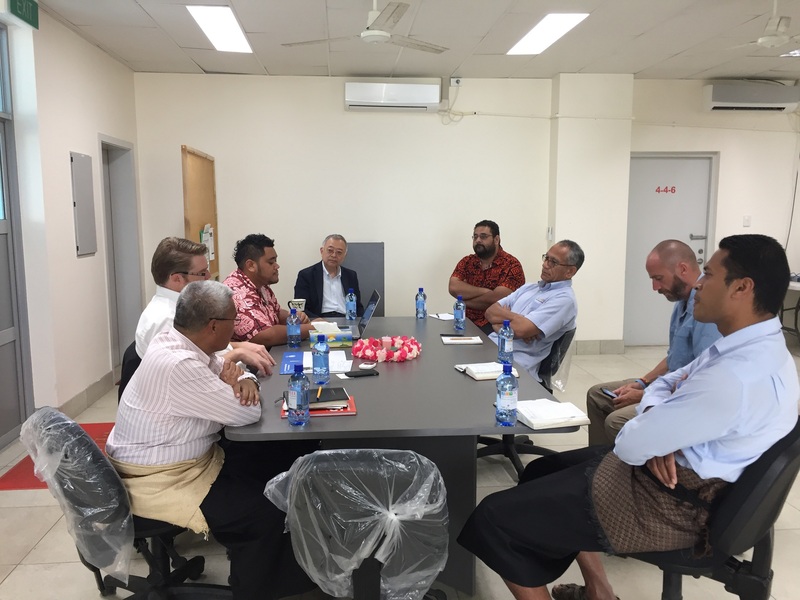 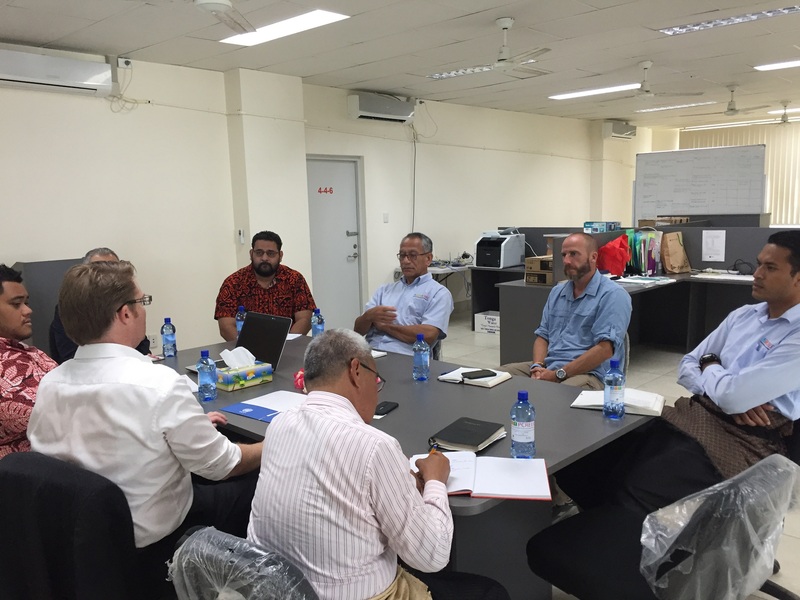 The workshop will conclude on Friday with Bruce presenting to the PAT’s CEO and his deputies his findings and recommendations on this initiative and how it would be best implemented in Tonga. 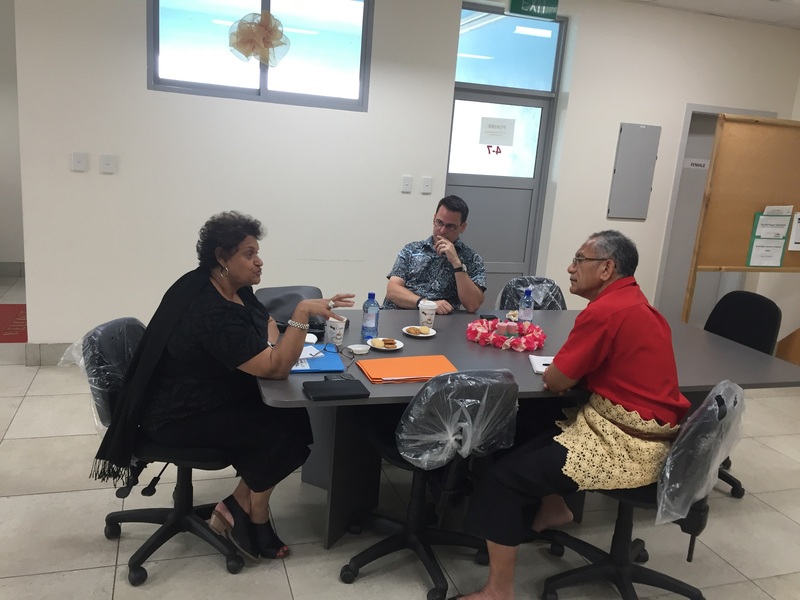 A Level 2 audit is being planned for later in the year.